Person Place Thing is an interview show based on this idea: people are particularly engaging when they speak not directly about themselves but about something they care about. Guests talk about one person, one place, and one thing that are important to them. The result? Surprising stories from great speakers. This show is taped and broadcast at a later date on public radio throughout the Northeast (WNYE, 91.5 FM in NYC). For twelve years Randy Cohen (the host) wrote “The Ethicist,” a weekly column for the New York Times Magazine. His first television work was writing for Late Night with David Letterman for which he won three Emmy awards. Host Randy Cohen will be interviewing Todd HAIMES, the Artistic Director/CEO of Roundabout Theatre Company. Todd joined Roundabout as the Executive Director at the age of 26. From 1983 to 1990, he served in that position, overseeing the company's finances, marketing and fundraising. 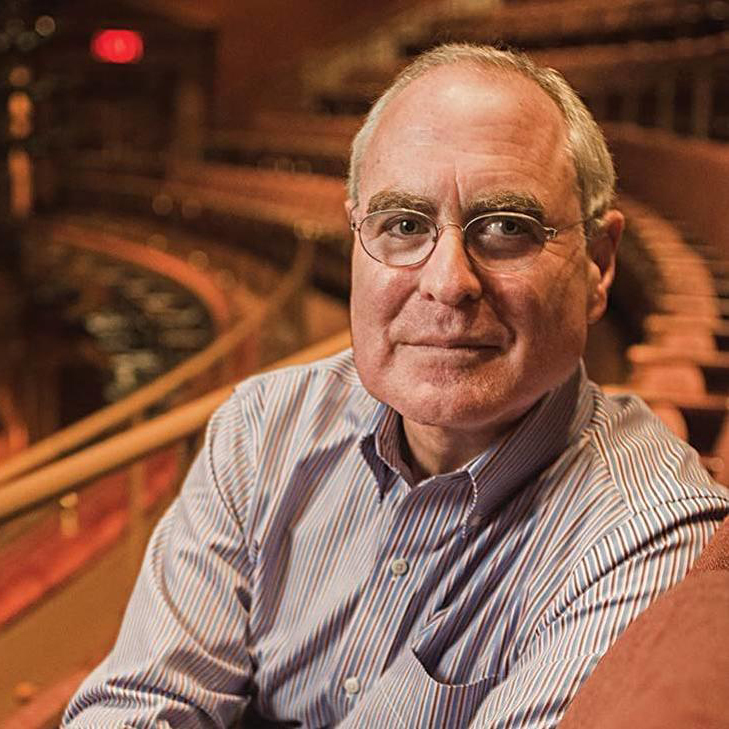 Mr. Haimes has been the Artistic Director of Roundabout Theatre Company since July 1, 1990, and he became the Artistic Director and CEO in 2015.